Hi! We’re still working on getting content for the site. If you are interested in helping head over here. 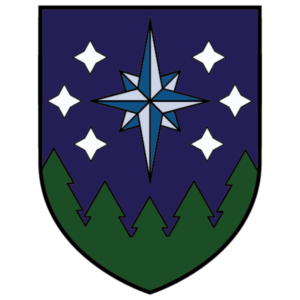 Located in Western Washington, The Kingdom of Northern Lights is a chapter of Amtgard, a world-wide organization dedicated to medieval and fantasy combat sports and recreation. We play games that mix real combat with padded weapons with magic casting. Whether you want to fight on the front lines, rain arrows down on your enemies, throw damaging spells, or heal and enhance your allies, Amtgard combat allows everyone to play. If combat isn’t your thing we have a rich crafting community that creates a wide variety of things. If you want to learn to make something chances are there is someone willing to teach you. Inland Ocean: Tuesdays and Thursdays from 6ish to 8:30 at Blythe Park in Bothell.